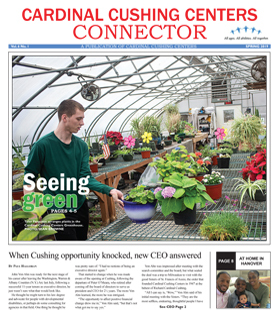 Beginning in January Cardinal Cushing Centers is proud to be chosen as one of the sites to host the 2019 Future Celtics Program. 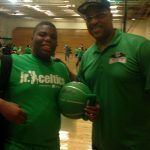 The Future Celtics Program is a 6 week program for children and for children with intellectual disabilities grades 3rd to 5th to help develop their basketball game through skills, drills and leadership training. The skills and drills designed by Celtic coaches’ helps challenge them in measurable ways over the course of four weeks. After attending one of the Future Celtics clinics where they learn from Celtics players the participants continue to improve their skills at their home gym. The players track their skills on an official Future Celtics Score Sheets and data is reported back to the Celtics Staff. They are challenged through these clinics to improve their skills for a chance to come to a Celtics Basketball Game as a Future Celtics All-Star.